The EZ-Stop™ features the world’s smallest and lightest shock absorber, water-repellant and abrasion-resistant webbing and a build quality that is second to none. In addition, DBI/SALA’s exclusive Hi-10™ Vectran™ energy management materials provide second-to-none abrasion, cut and chemical resistance and efficient shock absorption. 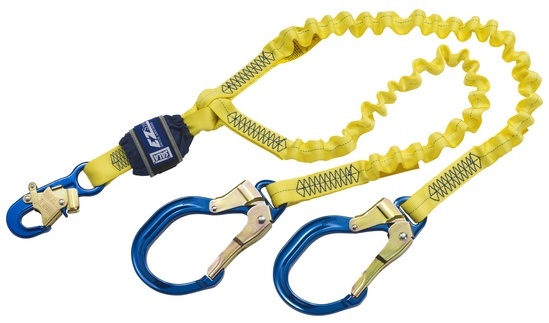 Should a fall occur, the lanyard and its unique energy absorbing system will activate stopping the fall and reducing the forces imposed on the user to safe levels. 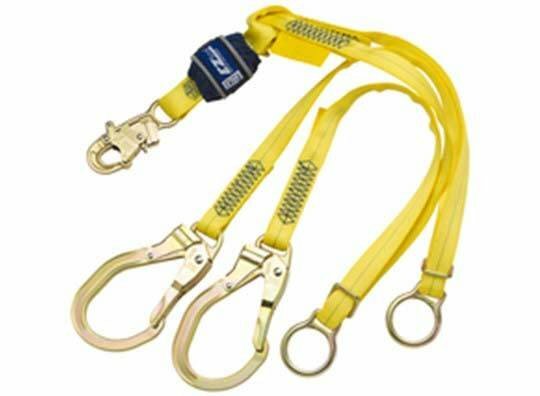 DBI/Sala’s patented self-locking snap hooks which are widely recognized in the industry for their user friendly operation and are preferred by safety professionals and workers alike. 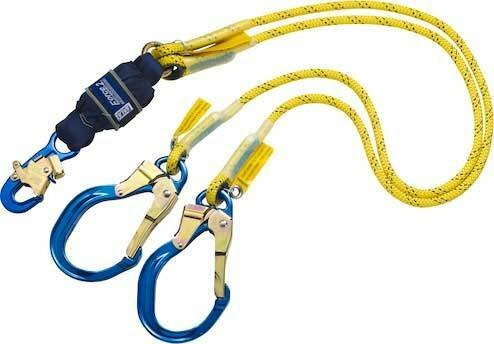 Specifically designed to allow you to open and connect the hook without getting your thumb or fingers in the way - even with gloves on.